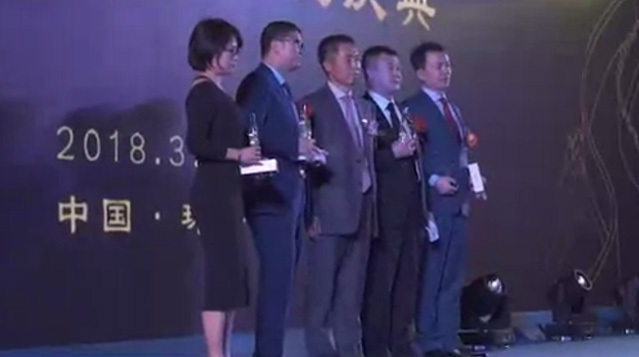 The Eighth Annual Award Gala of China Law & Practice was held at JW Marriott Hotel, Beijing at September 18th 2014. Frank Liu and Ruby Wang attended the ceremony and received Domestic Firms of the Year Intellectual Property on behalf of Chang Tsi & Partners. The final nomination list of Domestic Firms of the Year Intellectual Property including Chang Tsi & Partners, King & Wood Mallesons, Fangda Partners, CCPIT Patent & Trademark Law Office and Lifang&Partners. Chang Tsi was also in the finalist of Up and coming law firm of the year. This significant winning is a fully recognition of our professional services in IP field. Chang Tsi would like to take this chance to express our sincere gratitude to all the partners、co-workers、legal media and especially to our clients for your great support.